Whats the recipe to ruining a child's fantasy? 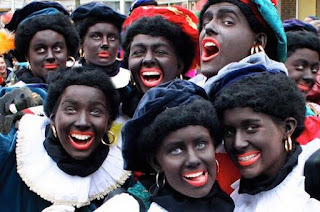 Sinterklaas a traditional children's holiday has come under increasing fire for racial reasons, both within and outside the Netherlands. Now I see what you're thinking. 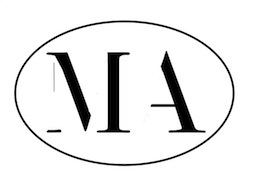 However, this has no racial connotation or any malicious intent. Similar to Santa's elves or the Oompa Loompa's. Or are they insulting little people? The Good Saint's name day is celebrated on the 6th of December with gifts (Pakjesavond) delivered by the mischievious Pieten on the eve of 5th of December. Sinterklaas arrives by boat from Spain on the first saturday after the 11th of Novemeber. 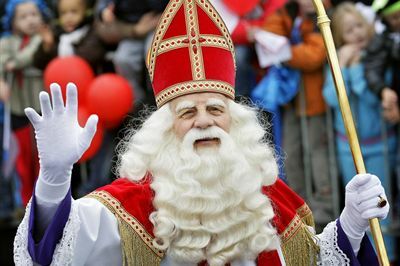 Sinterklaas rides a white horse and caries with him a big red book with all the childrens names in and whether they've been good or bad. You can see how Sinterklaas is where Santa Clause has come from in the USA. I grew up on Sinterklaas and I absolutely loved it! I still do. It teaches many valuable life lessons and in no way does it encourage racist behaviour. You see, this is the problem with society these days. We are losing diversity and becoming übersensitive about every aspect of life. National surveys in the UK have made the gender question optional as it could offend the transgenders. Political Correctness gone too far. What's next, are we no longer allowed to wear shorts because it offends paraplegics? Surely there will always be something that offends someone. That should not be reason for knee jerk changes to traditions. Keep the Zwarte Pieten and keep Sinterklaas the way it is. Children love it, and so do I!